In the 6 years my daughter has been on this fine earth, she has gathered quite the collection of tiny toys. They. Are. Everywhere. 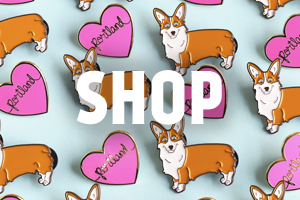 How do you keep track of all these items? She’ll often come to me asking if I know where a specific tiny item is, and I usually have no idea. With a new baby we definitely needed to come up with a new organized storage system for these tiny “choking hazards”. They can’t lie around the house anymore since we are probably about 6 months away from a crawling baby that will stick everything in her mouth. 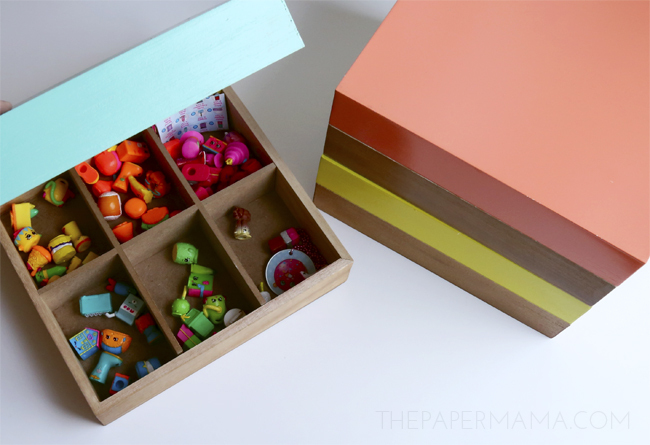 On a recent trip to Michaels I discovered this new Cre8ted Spaces collection and it’s perfect for the tiny toy storage (this line has over 300 different items in 4 coordinating colors)! 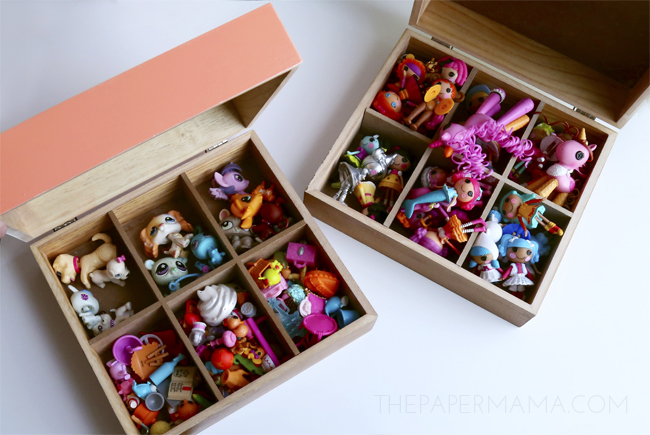 My daughter went through and organized all her Shopkins, Lalaloopsies, and Littlest Pet Shop toys into these colorful wood boxes. They each have individual trays inside that worked out perfectly for organizing. 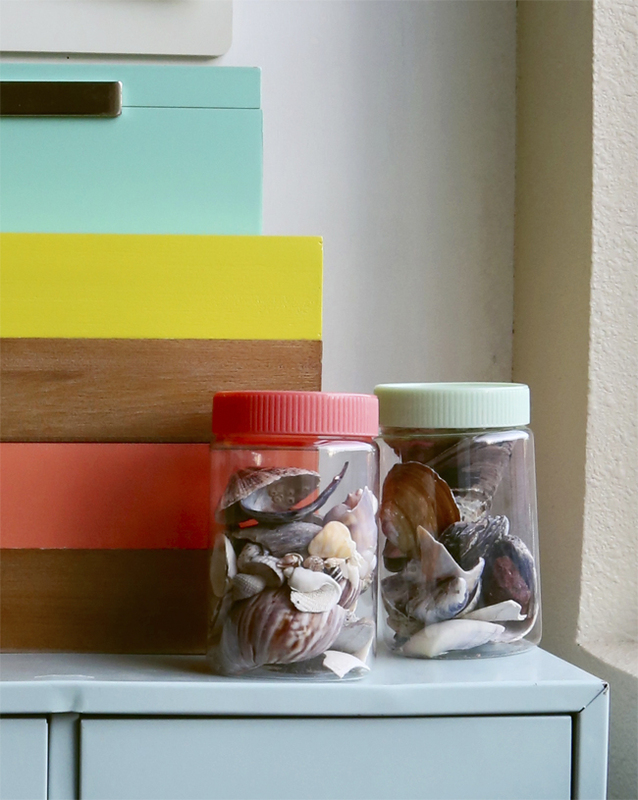 We dumped all her doll shoes and accessories into another wooden box, her shell collection into these cute jars, and then jewelry into that small blue box. I’m so happy with her organized toys, but I have to tell you I am jealous that she gets to use these pretty boxes in her room, instead of me. I have a glass door cabinet that could use some organization. The pops of color I would get from these boxes could be perfect. 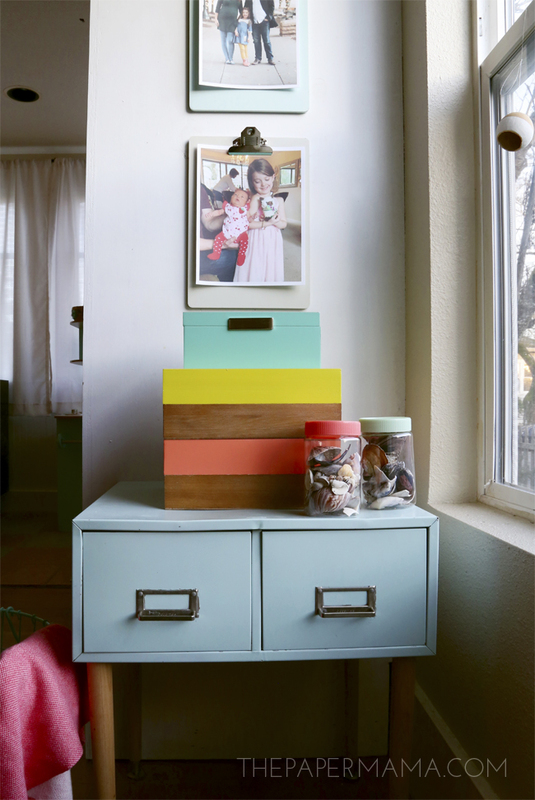 If you don’t know where to begin, you can always take a look at some of the fun storage projects on Michaels.com or the other 49 makers’ ideas on The Glue String for tips on designing, organizing and decorating their favorite places! P.S. 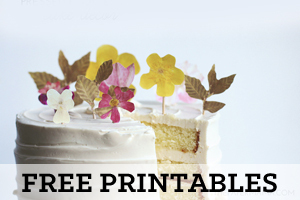 I was provided with a Michaels store gift card to create this blog post.